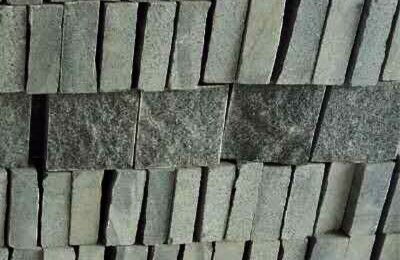 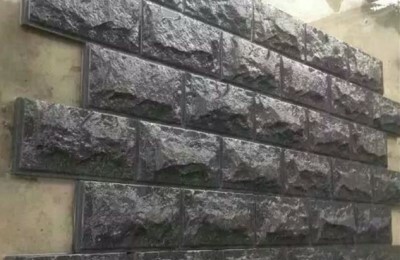 G654 granite , Charcoal Dark Grey Granite, also name padang dark, Sesame Black,China Nero Impala. 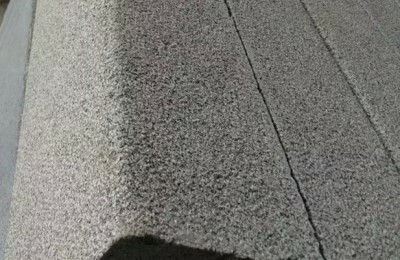 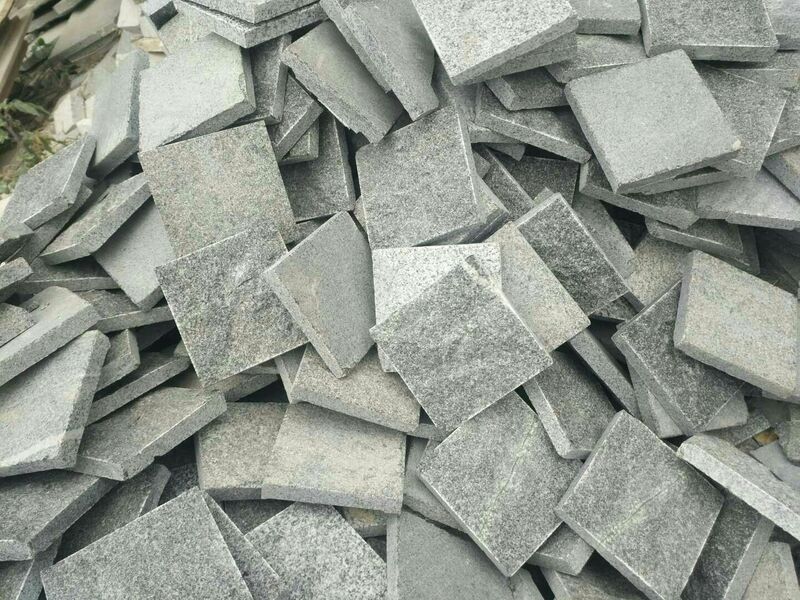 Main products: G654 honed wall tiles , water features , pool surround , exterior cladding, G654 granite natural split cobble stone, G654 granite flamed pavers,polished G654 granite floor tiles, G654 granite countertops for kitchen and bathroom. 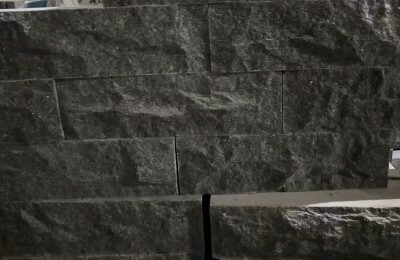 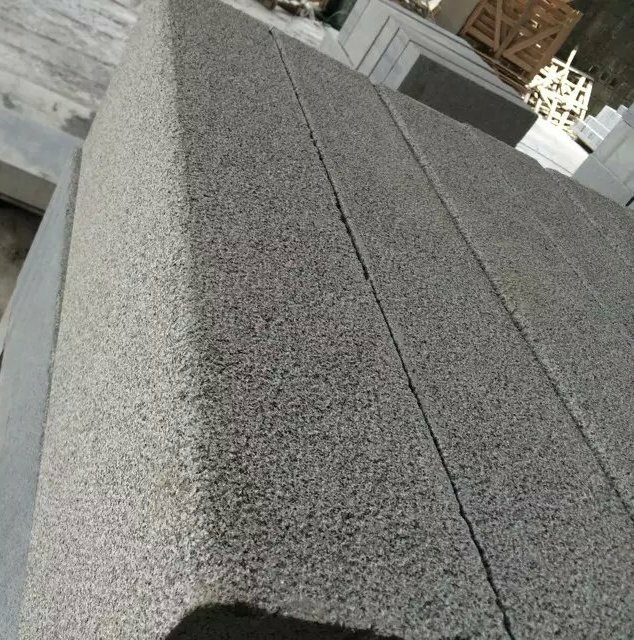 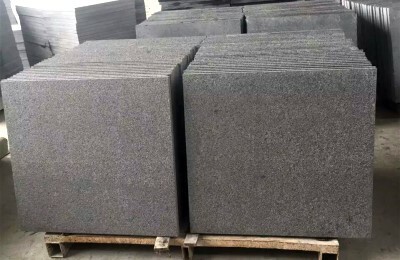 Project: G654 granite is famous China dark grey ( black ) granite , it is used in various inner and external project. 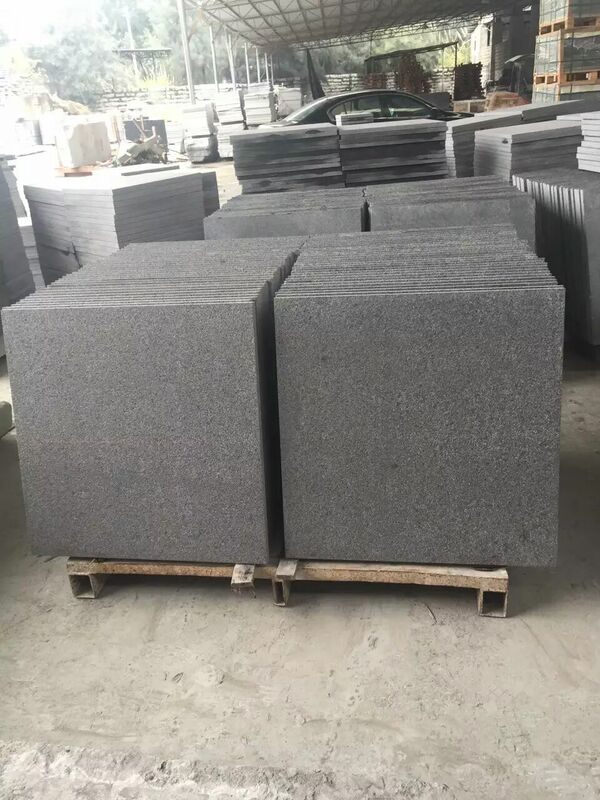 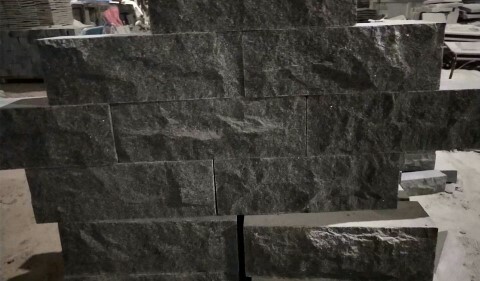 Although G654 granite quarry is forced to stop working , we have raw blacks and raw slabs in stock , it is no problem to offer G654 granite products. 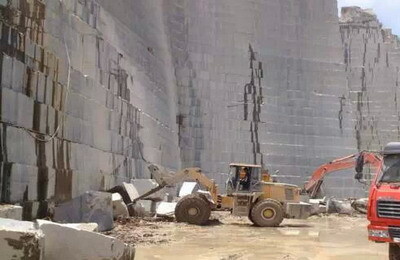 Moreover , we explore new G654 granite quarry , good quality , stable supply . 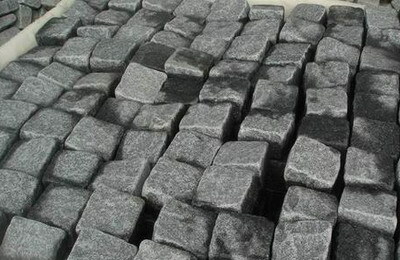 We are quarry owner of G654 granite, we Process of G654 granite raw block in quarry. 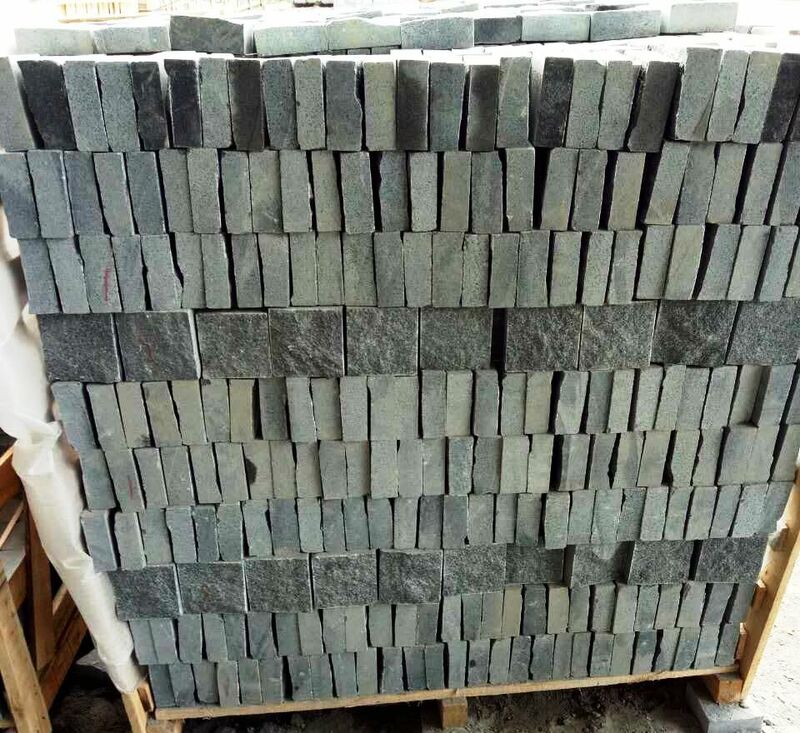 Blocks are cut into raw finish slabs in quarry,then slabs are shipped to our factory for futher process . 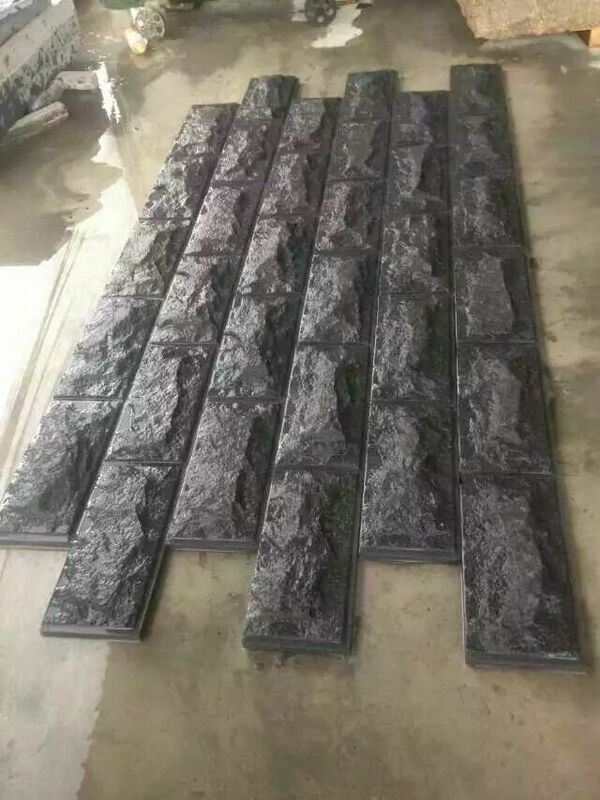 it save a lot of time and cost for raw material shipping . 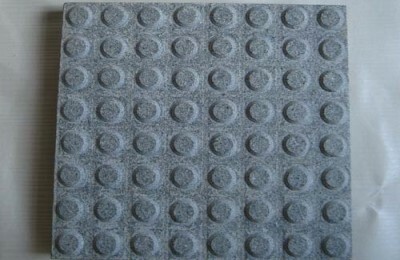 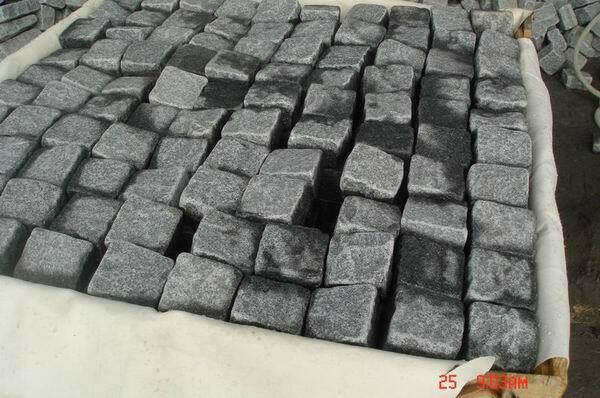 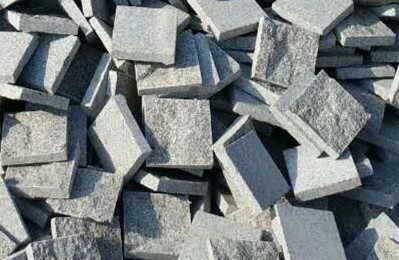 Advantage Products: Natural split G654 granite cube stone G654 granite paving stone. 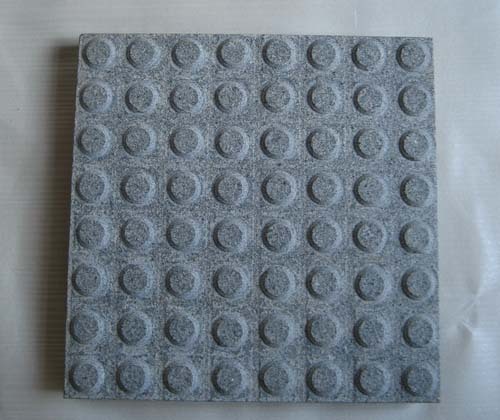 Copyright 1992-2019 G654 grnaite Co.Ltd.